Cortisol keeps you active and alert, and is produced during the day. 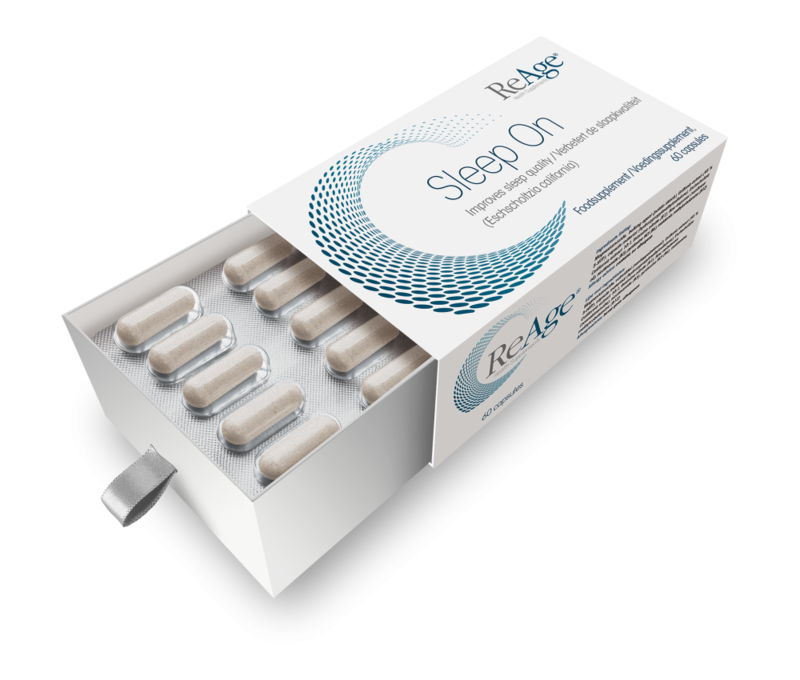 Melatonin induces sleep and is produced in higher amounts at night. Our biological clock is most effective when we get enough sunlight during the day and less light in the evening hours. That's why experts advise us to dim the lights an hour before bed and to avoid light-emitting stimuli like televisions, computers, tablets and mobile phones. 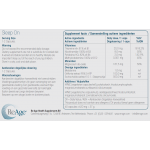 Sleep On with melatonin can help support your natural biological processes and promote sleep. 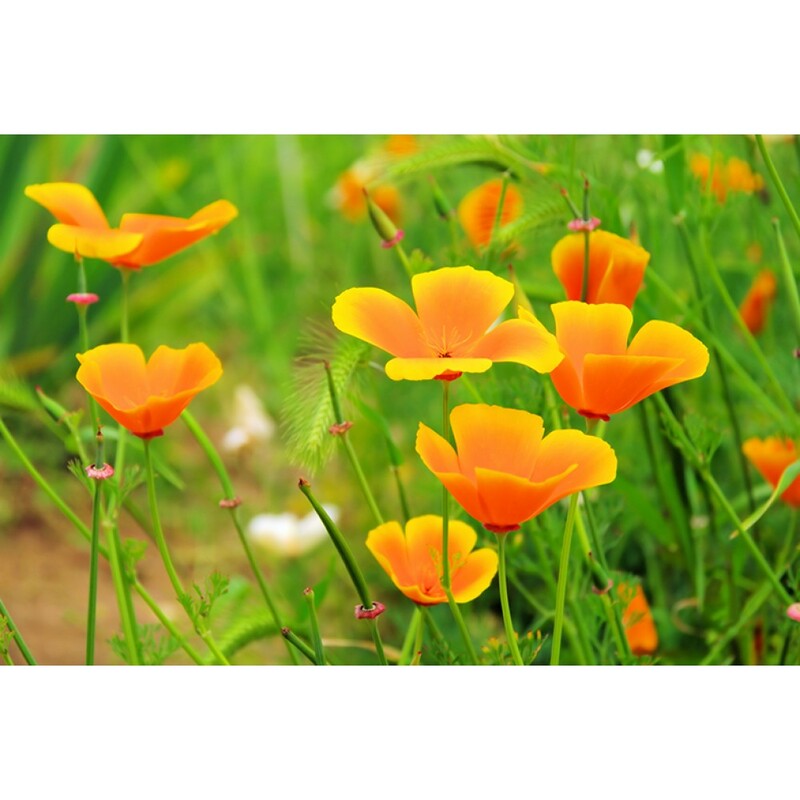 Vitamins B1, B3 and B6 support a healthy nervous system and minimise daytime fatigue. 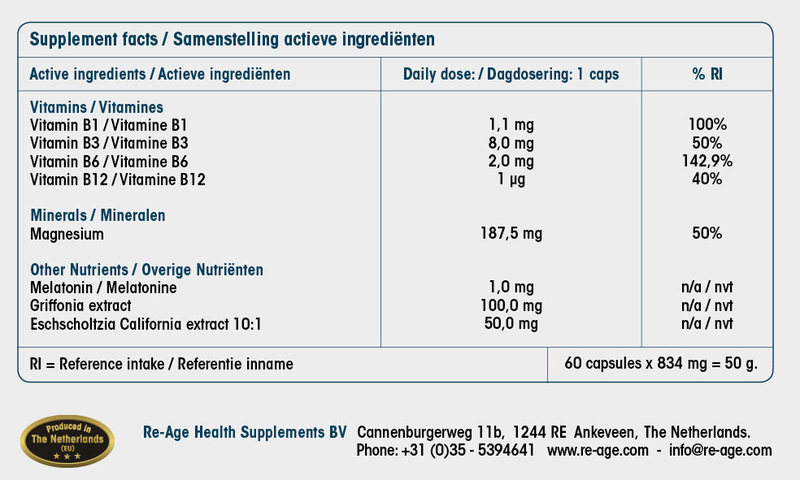 Magnesium contributes to healthy psychological function and improves memory. Griffonia extract is rich in 5-hydroxytryptamine (5-HTP), which stimulates the production of serotonin. Serotonin is an important building block for the production of melatonin. 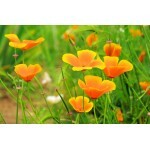 California poppy (Eschscholzia californica) alleviates insomnia. 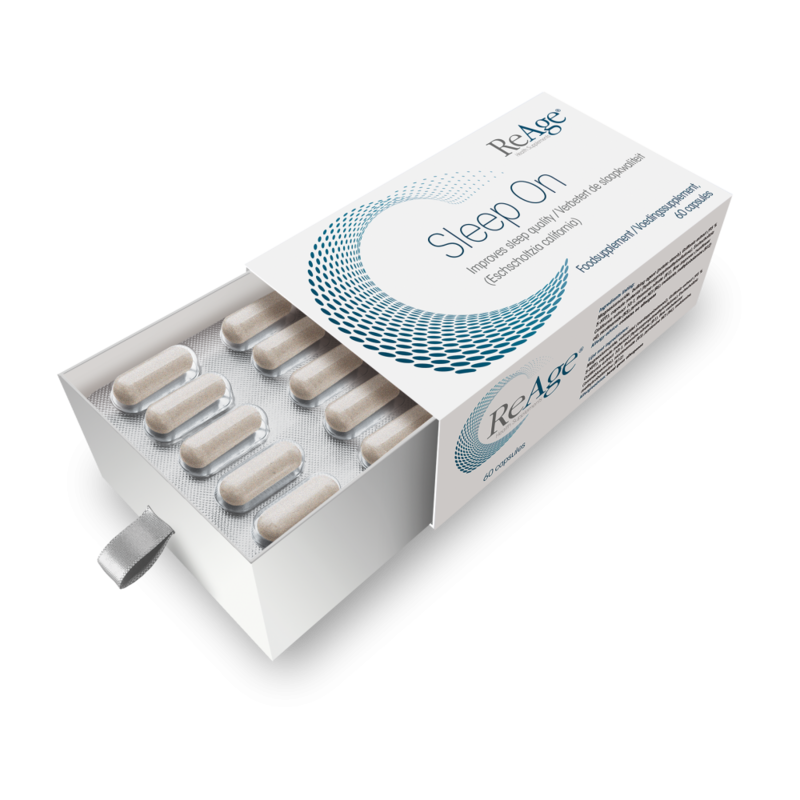 Melatonin is a natural sleep aid and helps you fall asleep faster. The recommended dose is 1 mg. Higher doses of melatonin could disrupt circadian rhythm. Make sure you get enough sunlight during the day. Try to relax before bed by reading a book. Dim the lights and the screen of your computer or tablet at night. Don't eat a heavy meal late at night and limit alcohol consumption. Try to go to bed at around the same time on weeknights and get up at the same time in the morning. 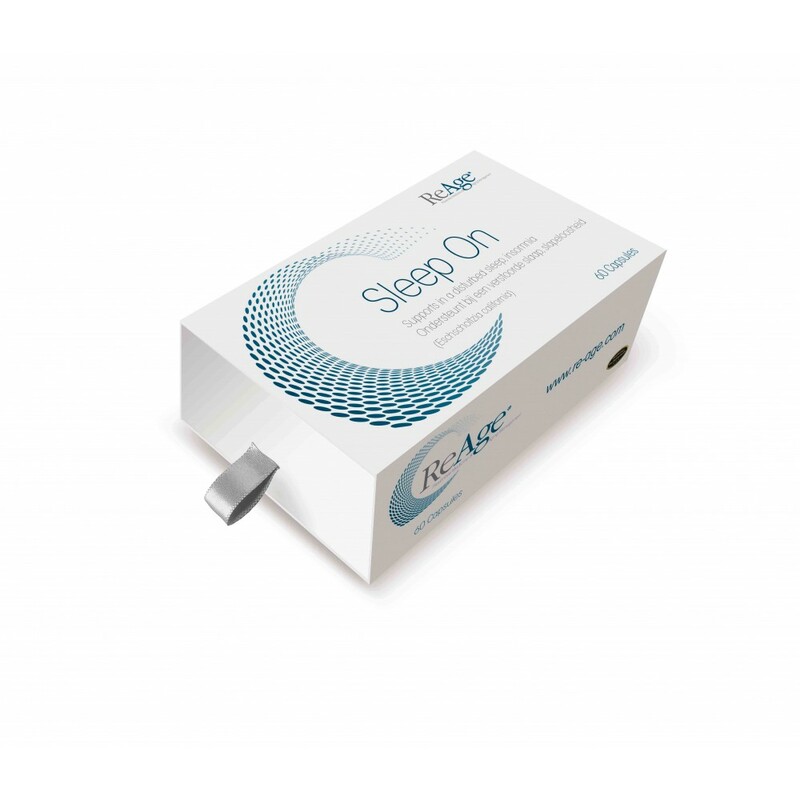 Would you like to fall asleep faster and sleep more soundly? 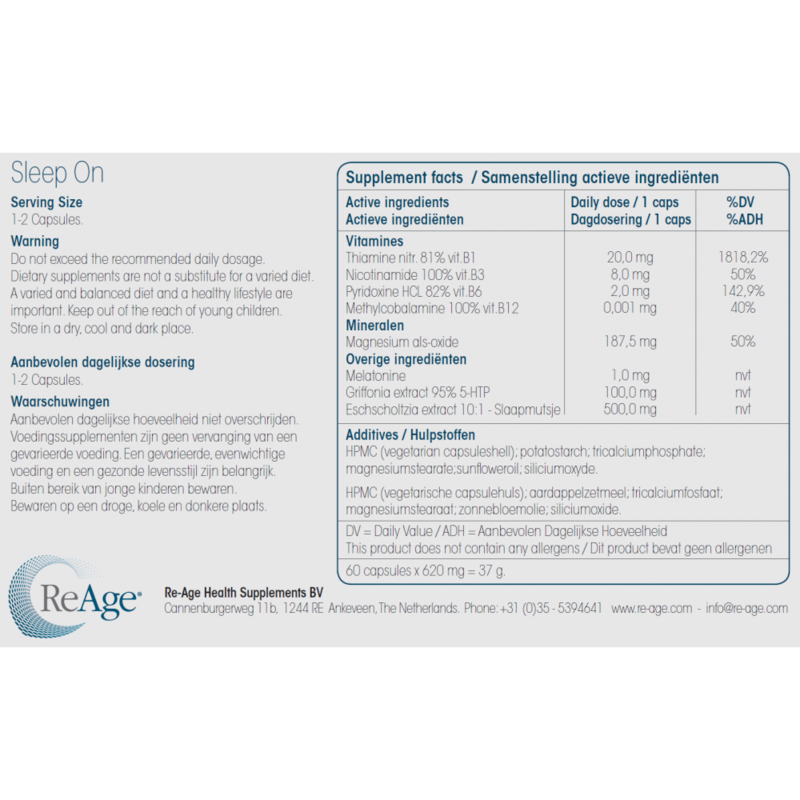 Sleep On contains active ingredients like Griffonia extract (5-HTP) and California poppy (Eschscholzia californica), which help to alleviate insomnia, something that 35-40% of the population suffers from. 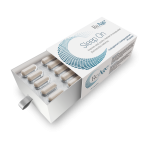 Sleep On also contains the right dose of melatonin (Sleep tip: higher doses melatonin can de-synchronize the sleep-wake cycle! ).